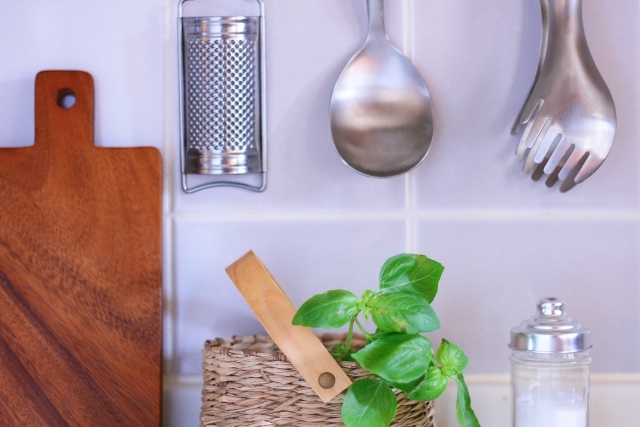 Today, let’s look at part two of our ecological cleaning tips series! I’ll be showing you how to use aromas in sodium bicarbonate water. 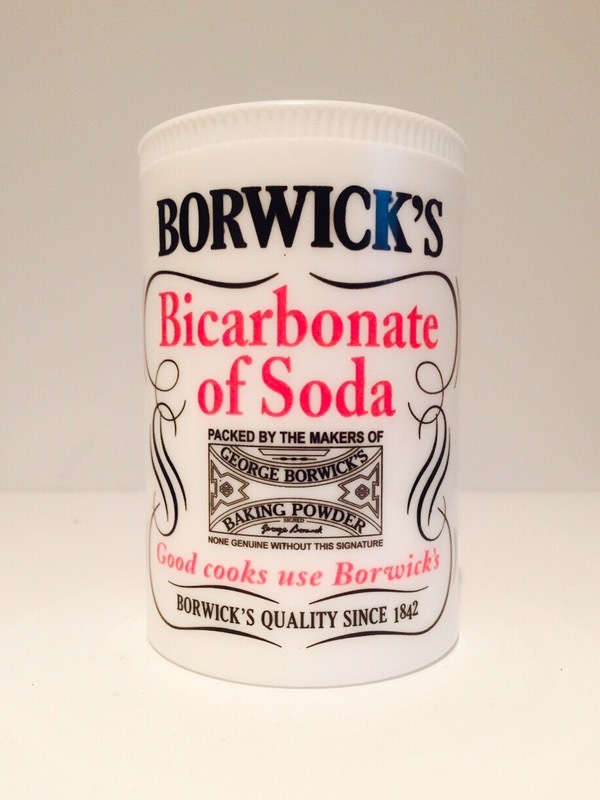 Bicarbonate water is alkaline, in contrast to citric acid water, so it exerts its best effect on acidic dirt. 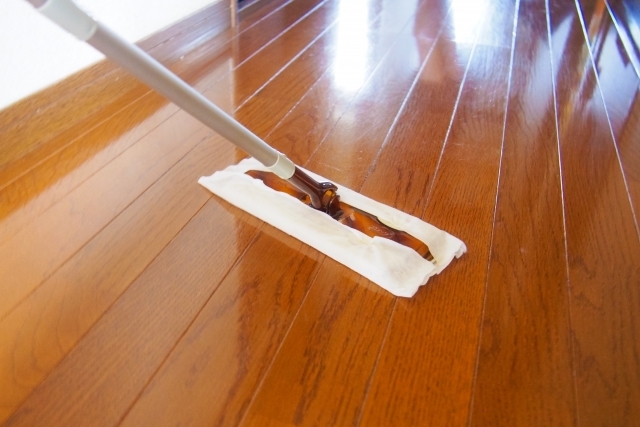 It can be used for cleaning oil stains. Baking soda – baking soda may have been mixed with flour or other substances, so check the ingredients! Sodium bicarbonate water is especially recommended for bath cleaning and floor cleaning. 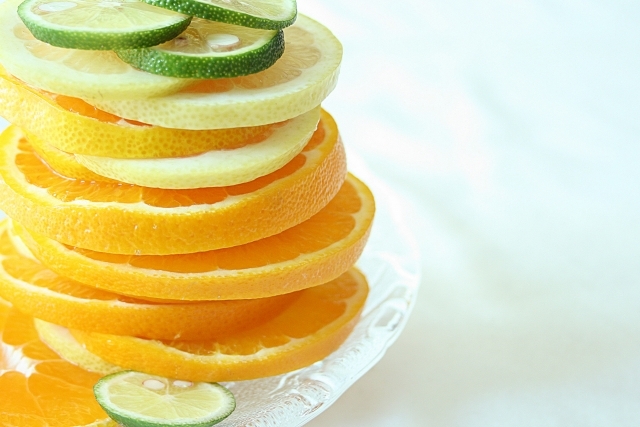 As with citric acid water, citrus aromas containing limonene with a fat decomposition effect will be very effective for cleaning oily dirt. Also, adding essential oils with a high antimicrobial activity will keep the bacteria from propagating and make the space cleaner. Tea tree, eucalyptus, rosemary, peppermint, clove, lemon grass, oregano, cinnamon, geranium, patchouli – these will all be effective as essential oils with a high antibacterial action. In particular, tea tree is effective against nosocomial infections, such as MRSA . Make an aroma alcohol solution by mixing anhydrous alcohol and essential oil. Mix the water and sodium bicarbonate to make sodium bicarbonate water, add the aroma alcohol solution to this and then shake to mix well. 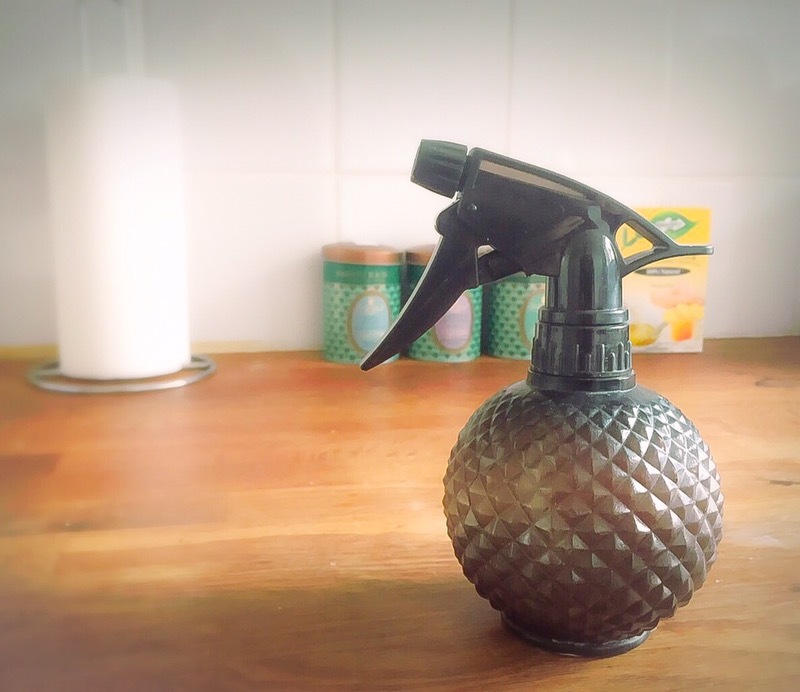 Sodium bicarbonate water can also be used a deodorant spray! Since sodium bicarbonate has a deodorizing effect, it is an excellent way of removing unpleasant odours while cleaning. The healing fragrance of the aroma purifies the room, the space and the mind!